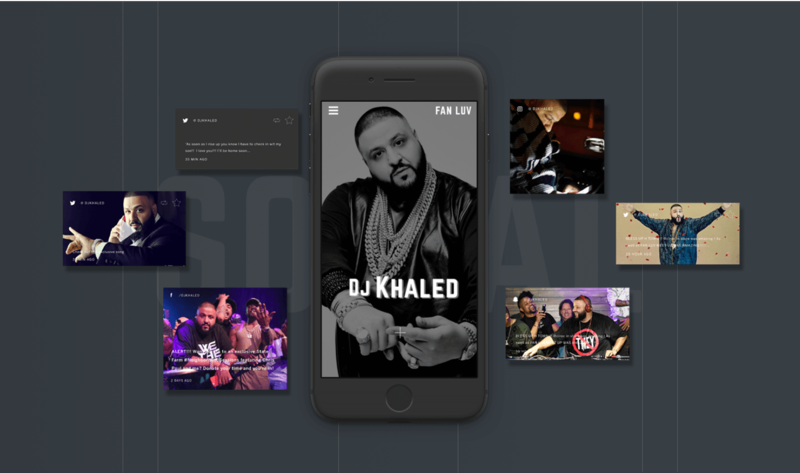 Fan Luv is an iOS and Android app that centralizes DJ Khaled's unique use of social media. DJ Khaled aggressively uses multiple social media platforms (Snap Chat, Twitter, Instagram, etc.) 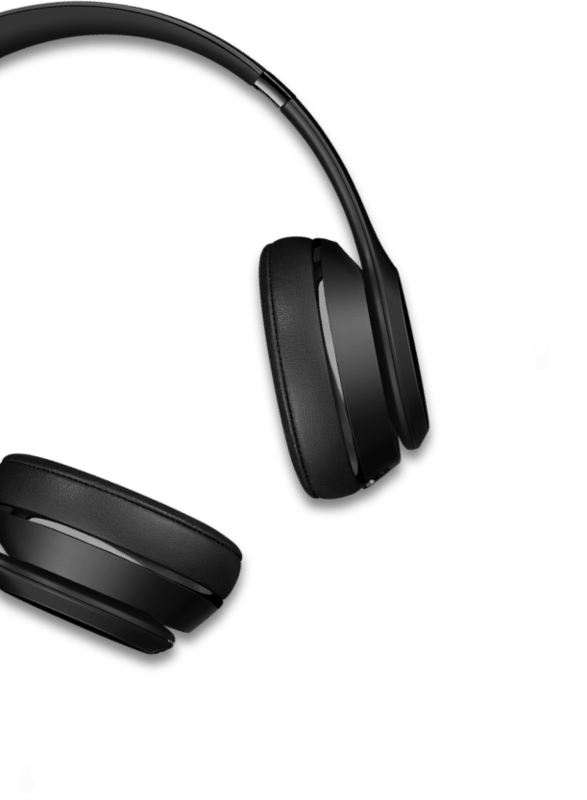 to inform and engage with his fans. 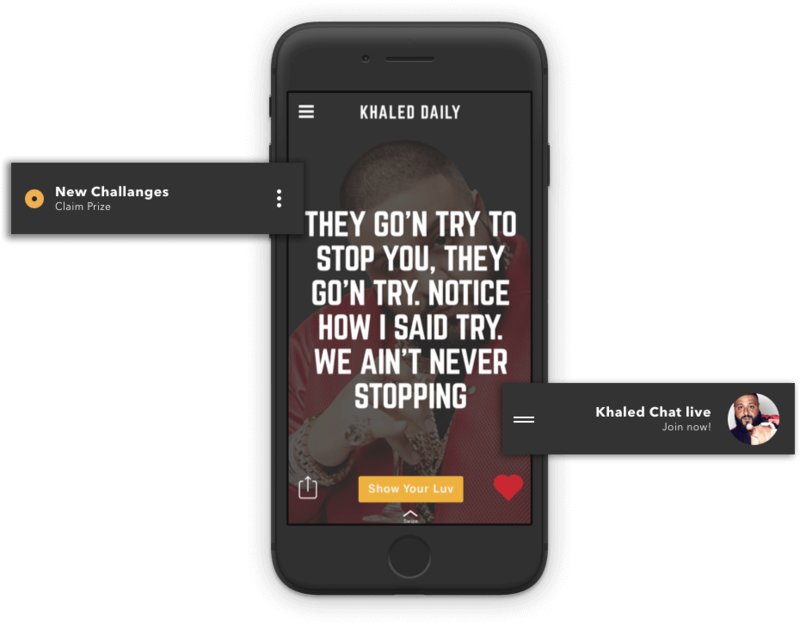 Khaled and his team wanted an app to centralize all his social activity into one feed, along with other exclusive features and content for the fans using his app, in order to more effectively attract new followers, and convert them into paying customers. 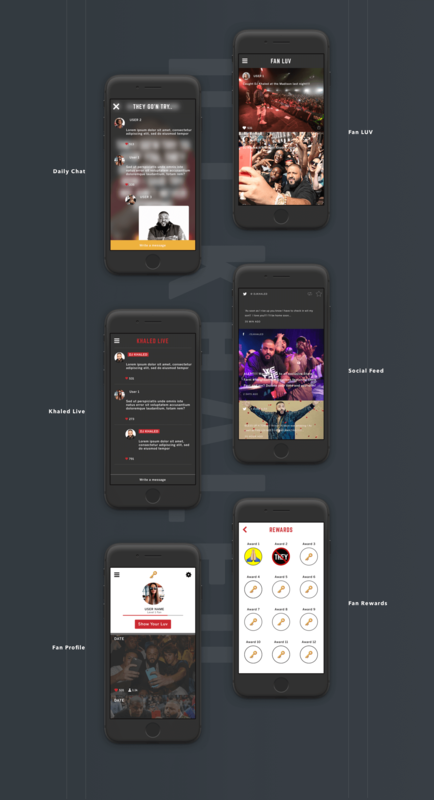 We developed and created the user experience and user interface design of the app, including features we proposed within the app. 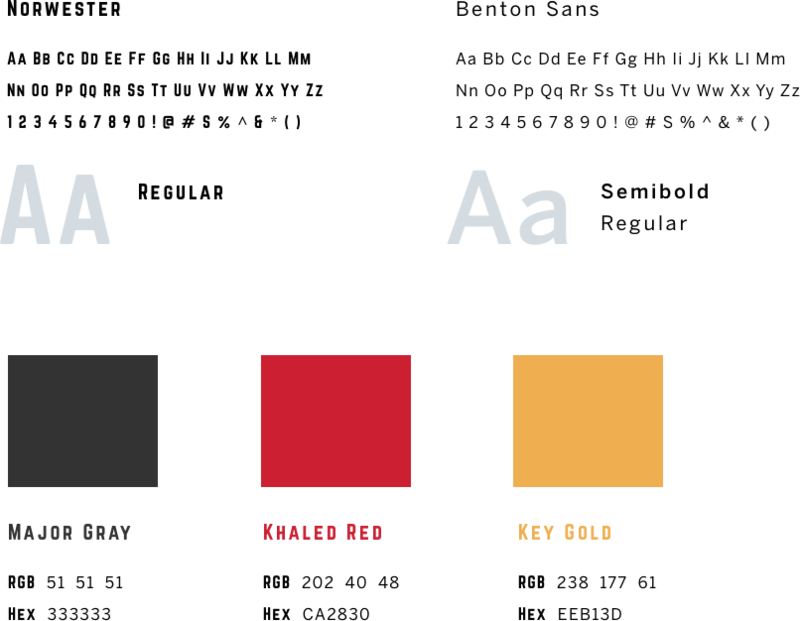 We were also tasked with translating Khaled's social presence into brand guidelines that were used throughout the app.